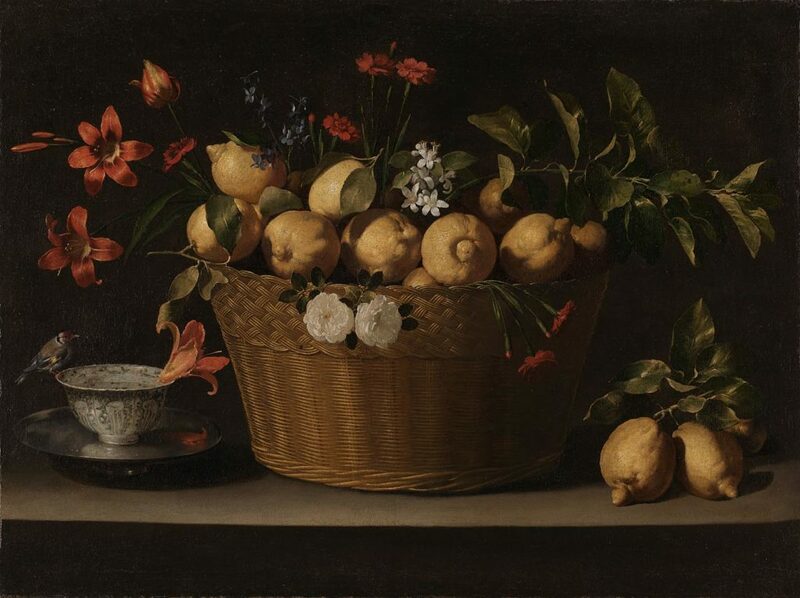 Join us for an audio description and discussion of this month’s painting is Juan de Zurbarán “Still Life with Lemons in a Wicker Basket”. This is one of only a dozen or so still-life paintings by de Zurbarán and in this painting the artist combines monumentality in design with extraordinary delicacy, depicting an array of objects with remarkable veracity. Please come to Conference Room 1 in the Sainsbury Wing.